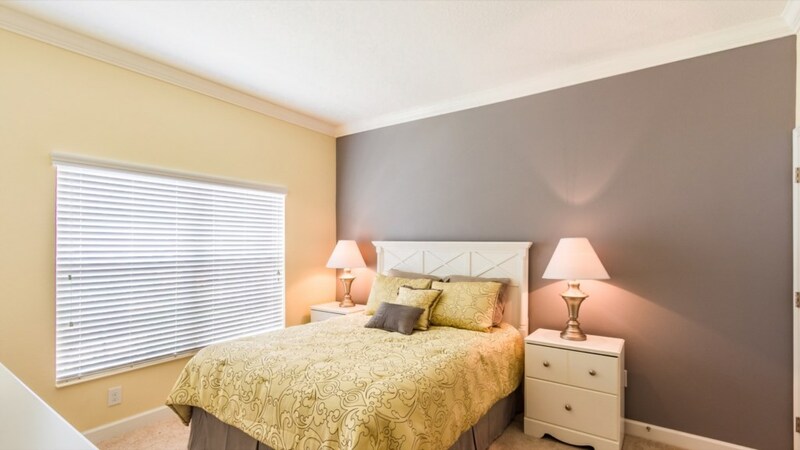 Welcome to Storey Lake, the premier resort community boasting many amenities, perfect for you. 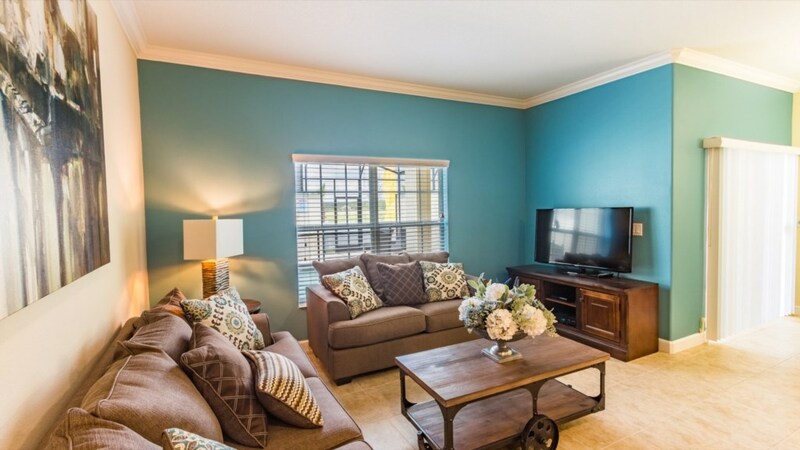 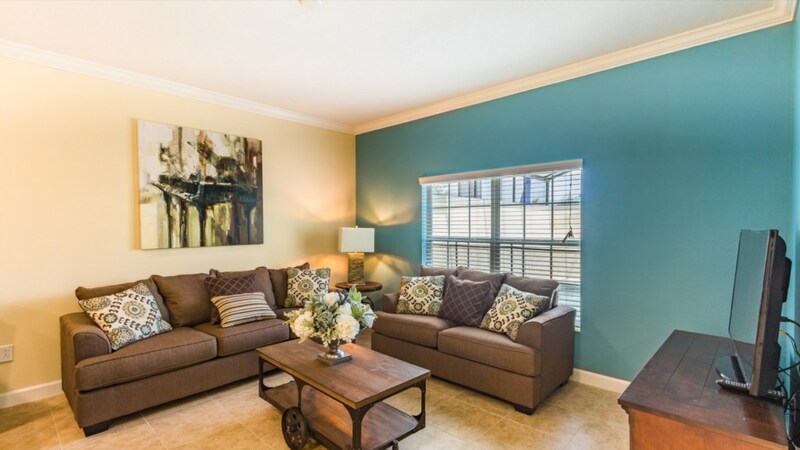 This beautiful 4 bedroom, 3-bath townhome sleeps 10 perfectly. 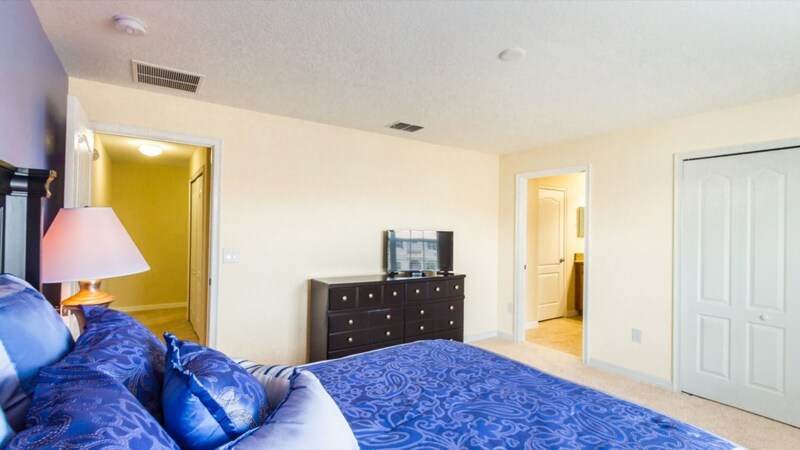 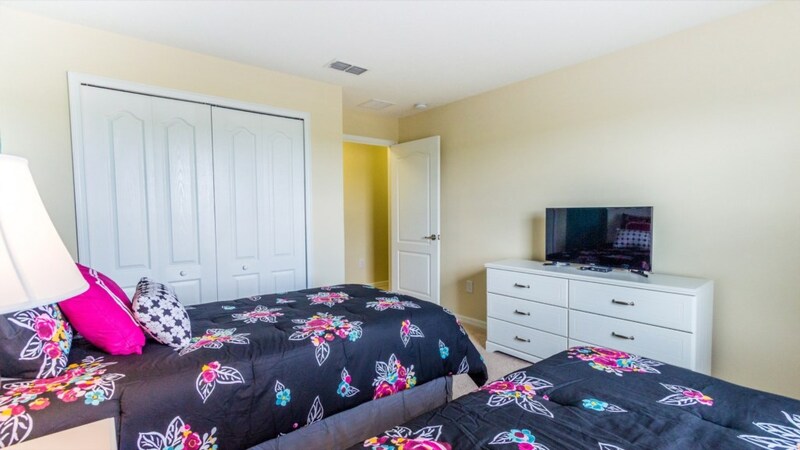 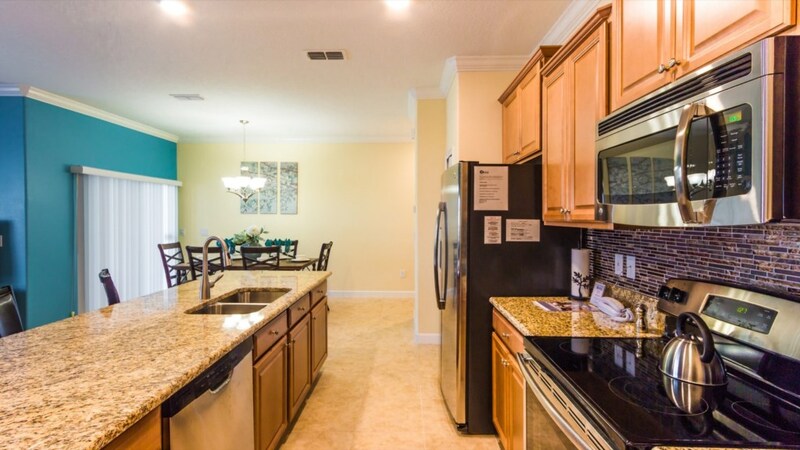 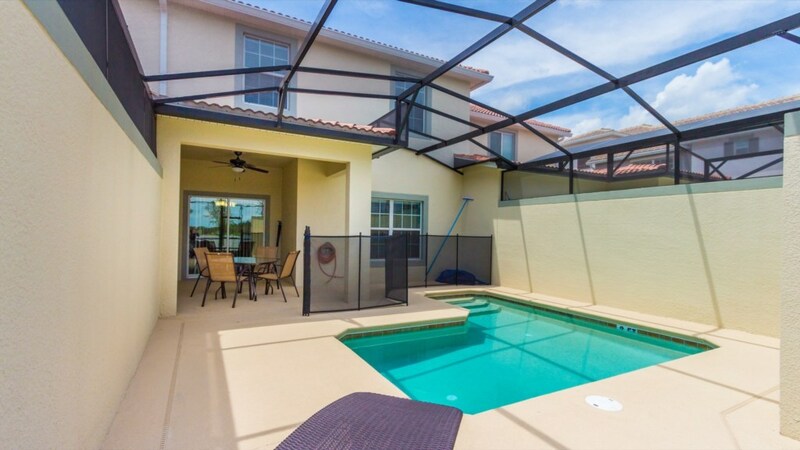 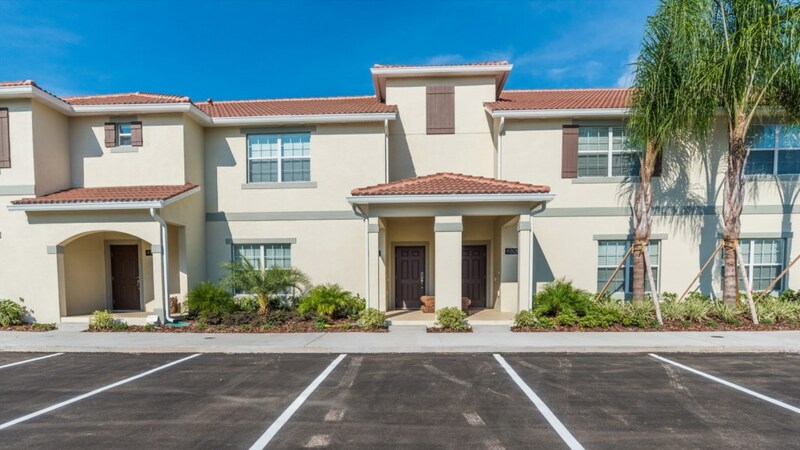 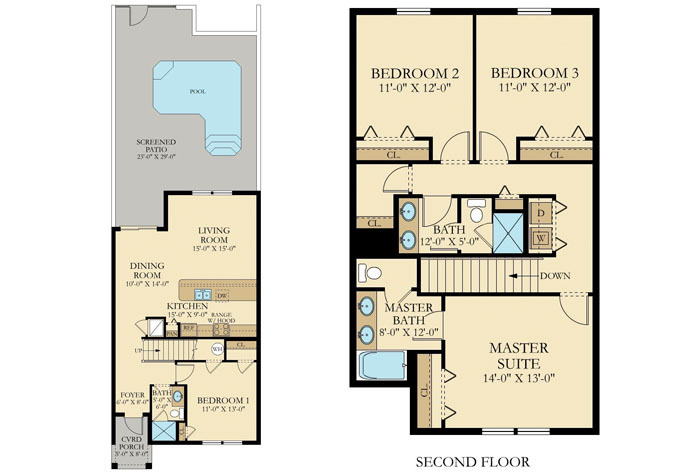 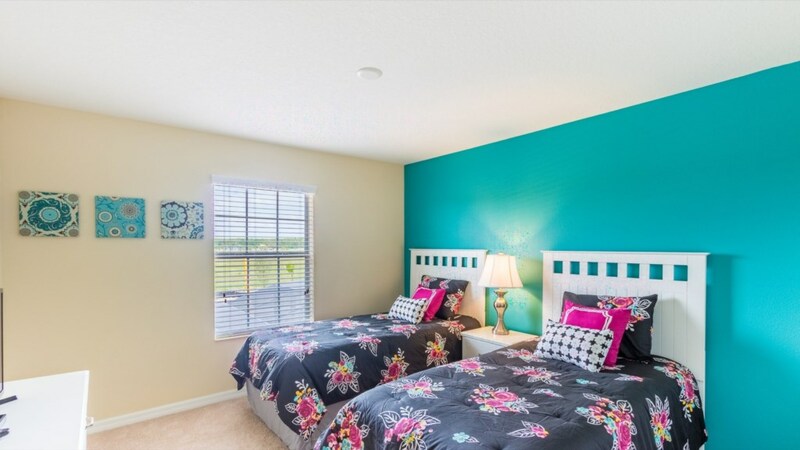 The 4 bedrooms ensure everyone has their own space, while the bathrooms give everyone enough time to get ready for the busy day exploring what Florida has to offer. 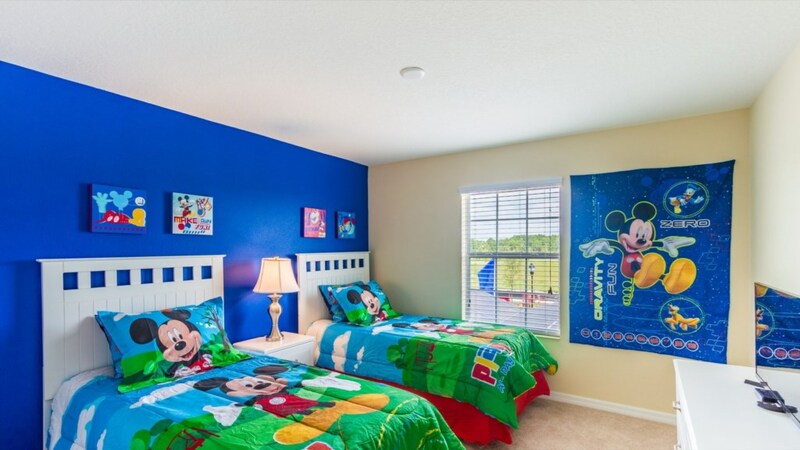 The Mickey themed bedroom will be a big hit with the little ones. 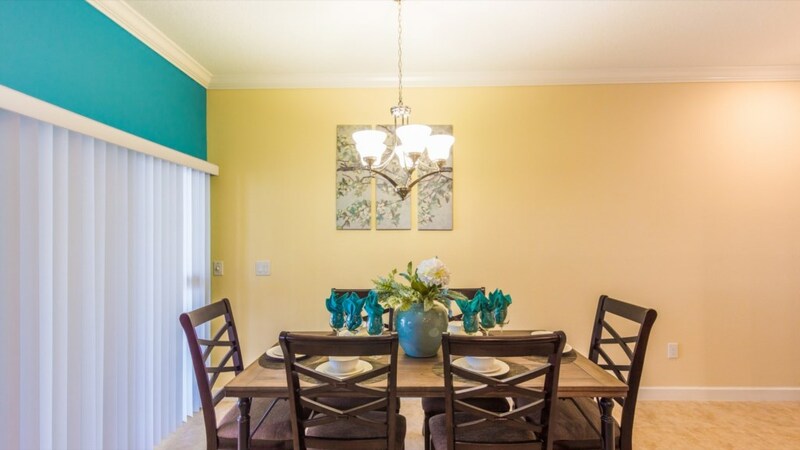 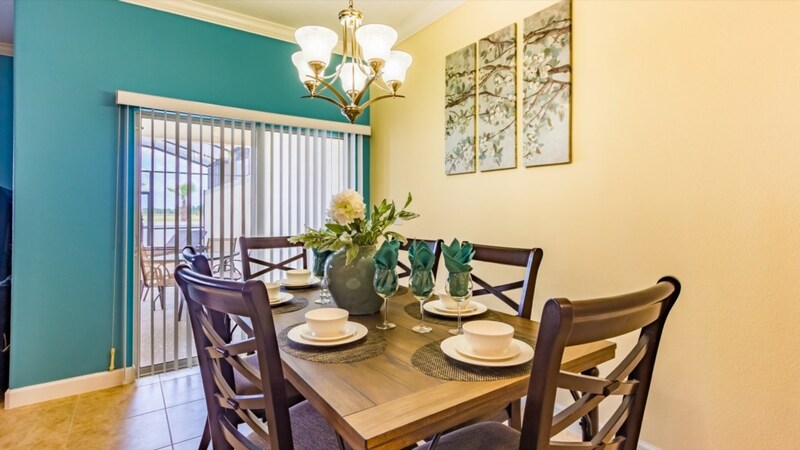 The large dining room is great to gather around and share meals with the family. 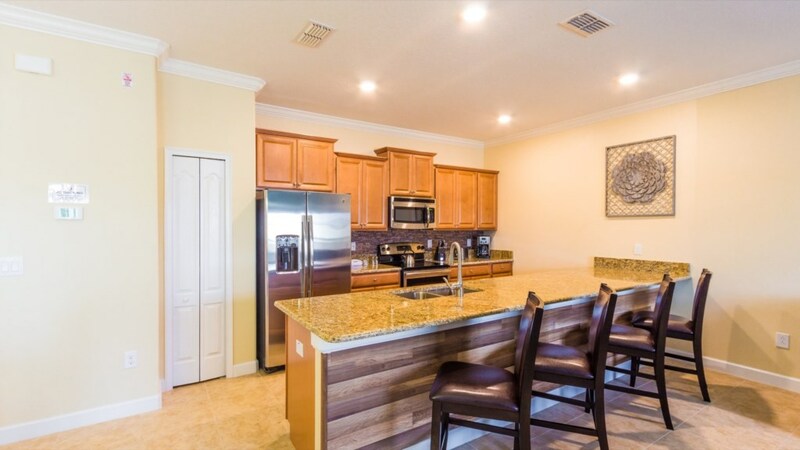 The kitchen is a chef’s dream, where you can cook up anything you want. 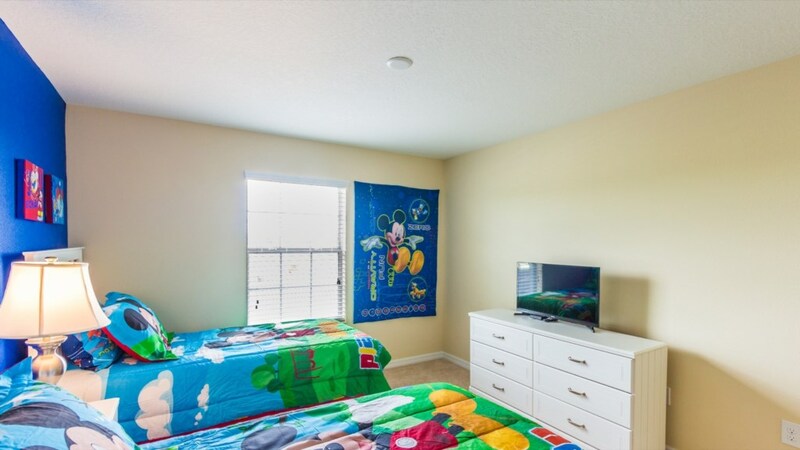 The splash pool is a great feature, a way to cool off after a day at the theme parks. 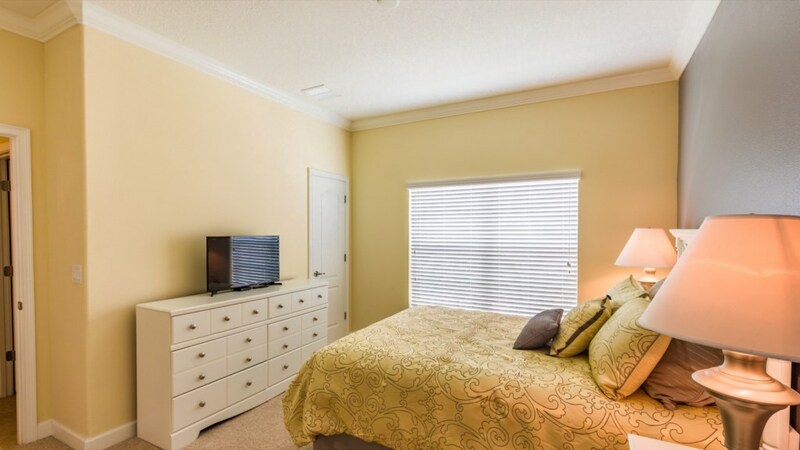 There is FREE WIFI and a washer and dryer for your convenience.